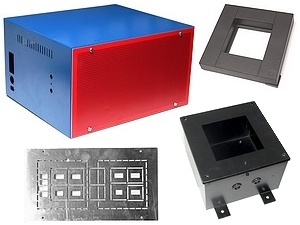 TMS manufacture a selection of enclosures suitable for housing a variety of process control panel mount instruments. 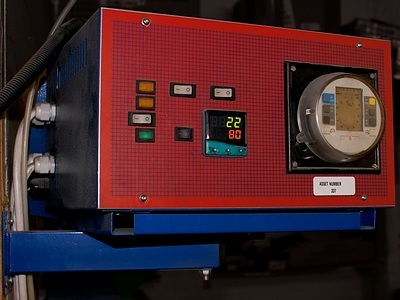 Whilst the parts can bought individually we also happy to quote ‘bare-bones’ units (without the instruments, but ready for them to be fitted and connected up) or as complete units with instruments. 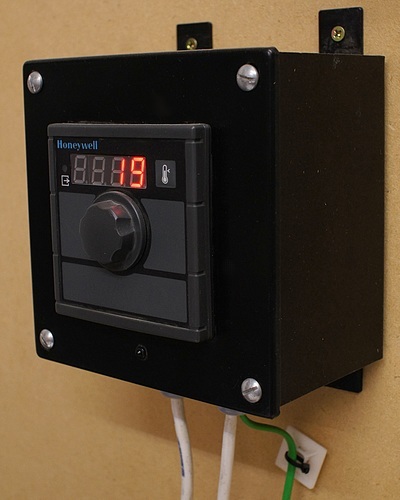 Also see our Bespoke Temperature Control Panels. We also offer adaptors for mounting controllers and indicators in panel cut-outs of a different size. See the Instrument Panel Mounting Adaptors page on our Webshop for more details. 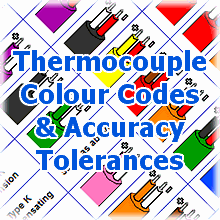 Other accessories include DIN rail mount thermocouple terminals and Relays, Contactors & SSRs. InstCubeFCE enclosure with wall mounting bracket. Being used to contain a temperature control and timer system. InstCube66 enclosure. 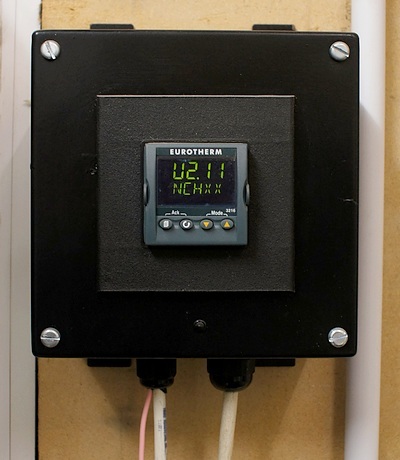 Being used to hold a Eurotherm 3216 temperature controller via a 1/4 DIN -> 1/16 DIN Panel Mount Adaptor. InstCube66 enclosure. Being used to mount a 1/4 DIN size temperature controller on a wall.